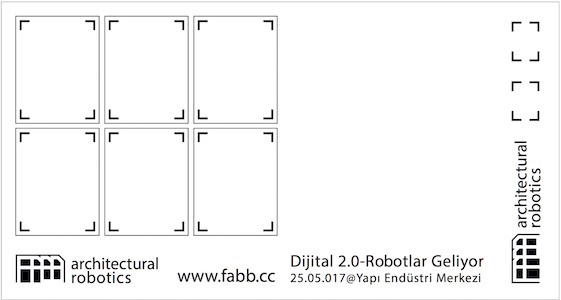 FABB will be talking about Creative Robots along with the representatives of robotic industry who will be updating us about the latest developments. Smile!!! roboDraw will be on display, creating a wall of calligraphic portraits of the visitors throughout the event. Drop by if you have the chance.